A high-tech knapsack designed for the highest of achievers--so the archetypal GearCulture guy. 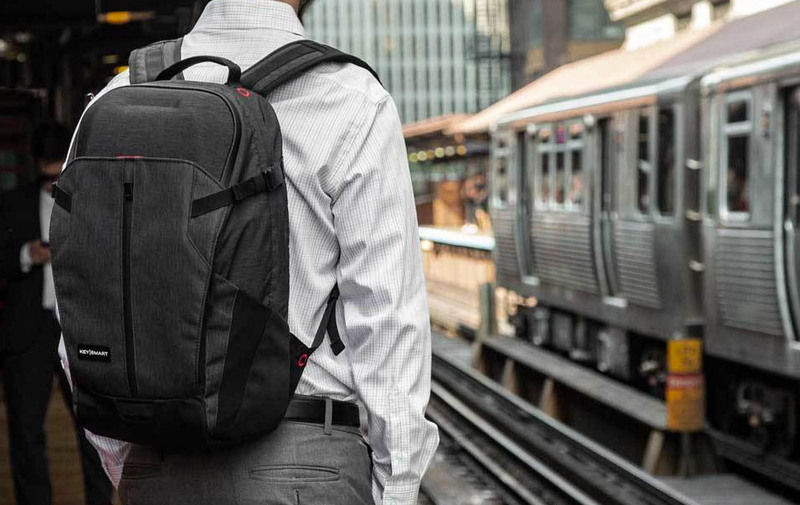 This KeySmart Urban 21 Backpack is both fashionable and functional, making your trip to the office and day in it a breeze thanks to features like a state-of-the-art breathable back pad, padded and hardshell compartments and ample organizational slots, including ones that are anti-theft. The super-slim design repels water and incorporates a sleeve that slides over your suitcase handle too.